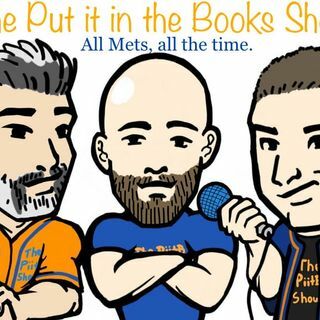 Farace, Keith and Rodriguez are back at it talking all things Mets! Less than 2 weeks to go and the excitement is higher than ever! - Is Conforto finding his swing? - Update on our first base battle. - Does Matz need a minor league stint? - d’Arnaud or Mesoroco? Is it deGrom’s decision? - Regular season defensive concerns or Spring Training woes? - Cano looking ageless, but how will he age? Listen to us on iTunes, Spotify, Spreaker or wherever you listen to your favorite shows or podcasts by searching CineSportsTalk or 27 Outs Baseball.